institutions that have explored and preserved this important history well before this museum was created. 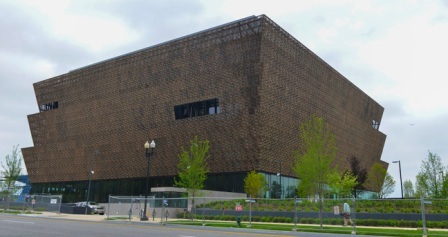 The National Museum of African American History and Culture officially opens to the public following the dedication ceremony on Saturday, September 24, 2016. The museum keeps its doors open for extended hours Sunday, September 25, from 10 am to 10pm.